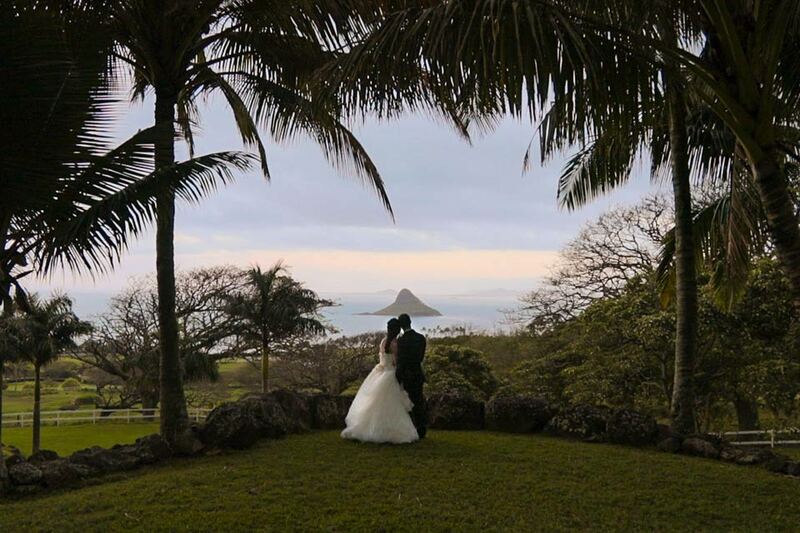 Pixel Dust Weddings is a Video Production company that specializes in Wedding Videography & Special Event Videography. 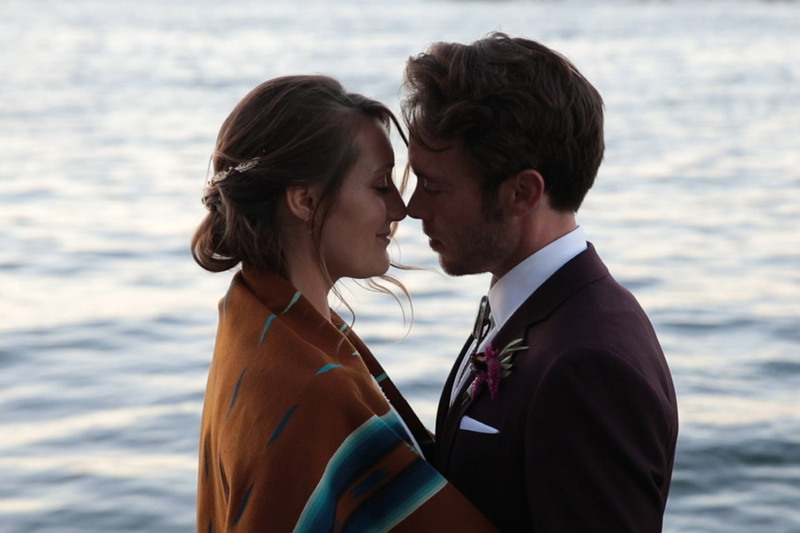 Pixel Dust excels in the fine art of documenting your wedding. We tell your story and capture every moment in full cinematic high definition so you can share and keep your wedding video forever. 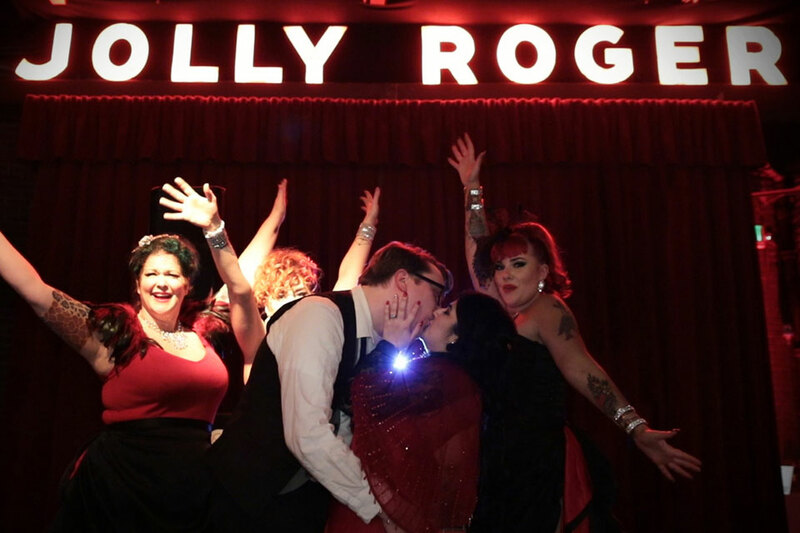 We pride ourselves in helping make your dream day a reality. 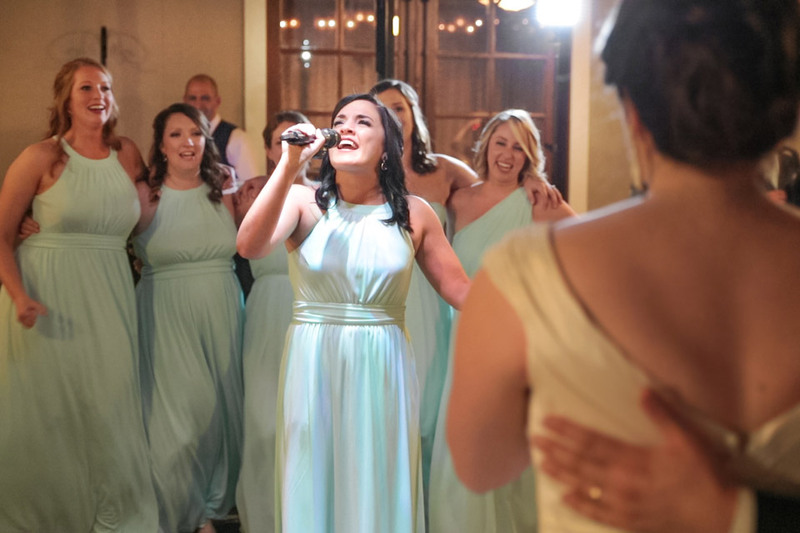 We’ll spend time with you before, during and after to make sure your wedding video is exactly what you want. 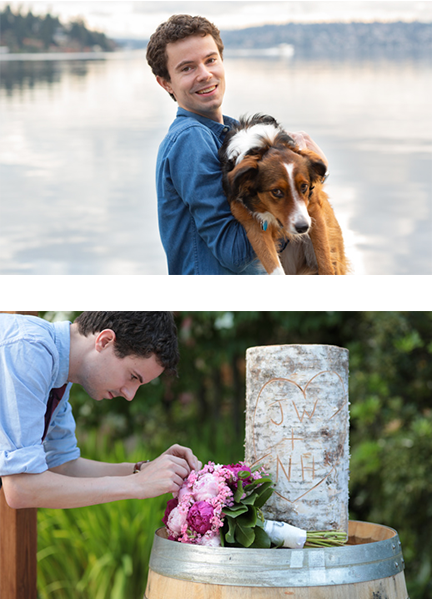 Dylan and his team are committed, focused and passionate about their work. Dylan has an extensive professional resume and is also involved in the creation of corporate videos, promotional videos, testimonial videos and much more. 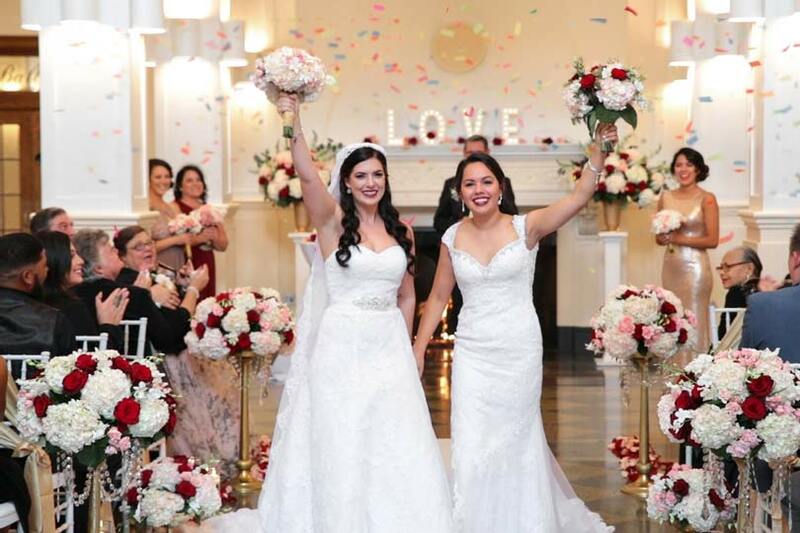 Our affordable wedding packages include everything from basic coverage packages to higher-end full coverage wedding packages. 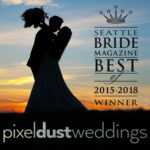 Pixel Dust is based out of Seattle and Bainbridge but we serve the whole Western Washington region and take one weddings a year nationwide. 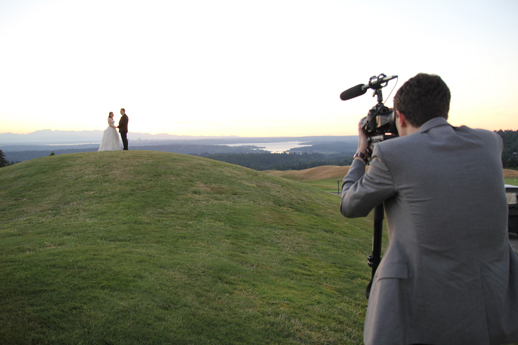 Award Winning Wedding Videographer Dylan Mander studied film at the Northwest Film School and is a WWU graduate. 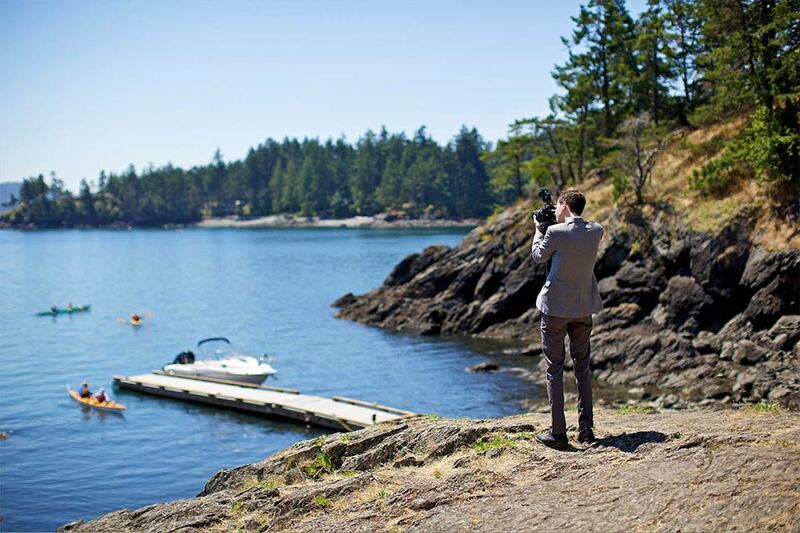 His creative eye and cinematic style makes him an exceptional Wedding Videographer. 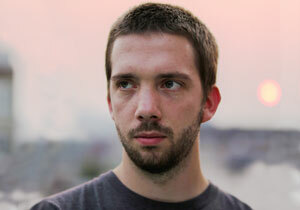 Dylan is a Seattle Native and active member in the Northwest film community. 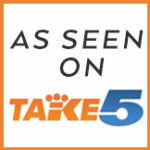 Like short films? Be sure to ask him when the next premiere is. He is regularly found spending too long in front of a computer, halfway up a mountain with his dog Iya or trying out a new brunch spot to see if it has the perfect hash browns. 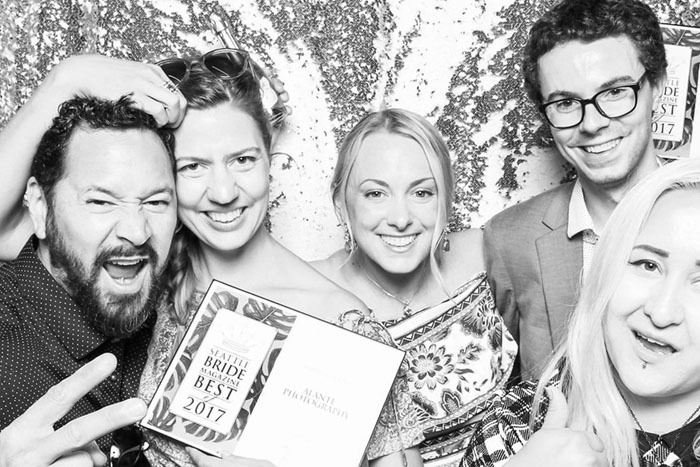 In 2018 Pixeldust Productions grew due to intense demand to create a corporate and weddings side with Dani Warner stepping into the corporate lead role and Dylan stepping up after 4 years to run the Weddings. 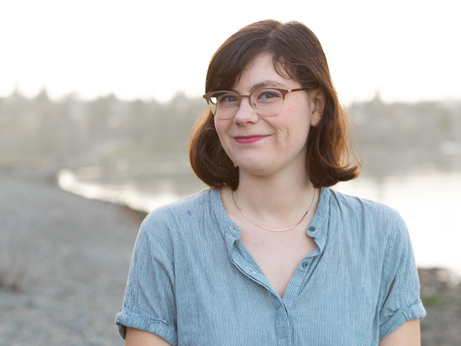 Alex is a lifetime North Westerner that started her love for video at an early age while attending High School at the Center School for Arts. She is an elementary school teacher during the school year and a videographer in the summer. Her specialty is getting smiles from the stubbornest of young ones. On any given weekend you can find her cozying up in a comfy chair with coffee in one hand and a good book in the other. 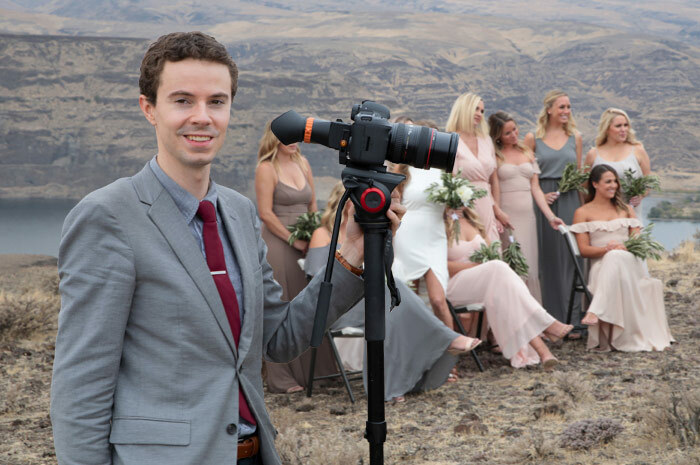 Conrad found his love for photography in high school and continued his passion by attending the photography program at Seattle University. His career path pushed him to take up video and now he enjoys working in both fields. 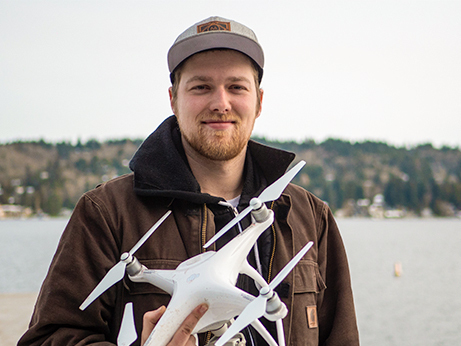 He became one of the first Part 107 FAA certified drone pilots in the NW and enjoys taking on challenging video projects with his drone. His extensive knowledge of drone law and proper drone operation will put you at ease in any shoot. In his free time Conrad enjoys restoring classic vehicles, particularly his 1975 Datsun 280z. Feel free to check the view on his screen while he is flying; it’s always fun to see what the location looks like from 200ft in the sky!